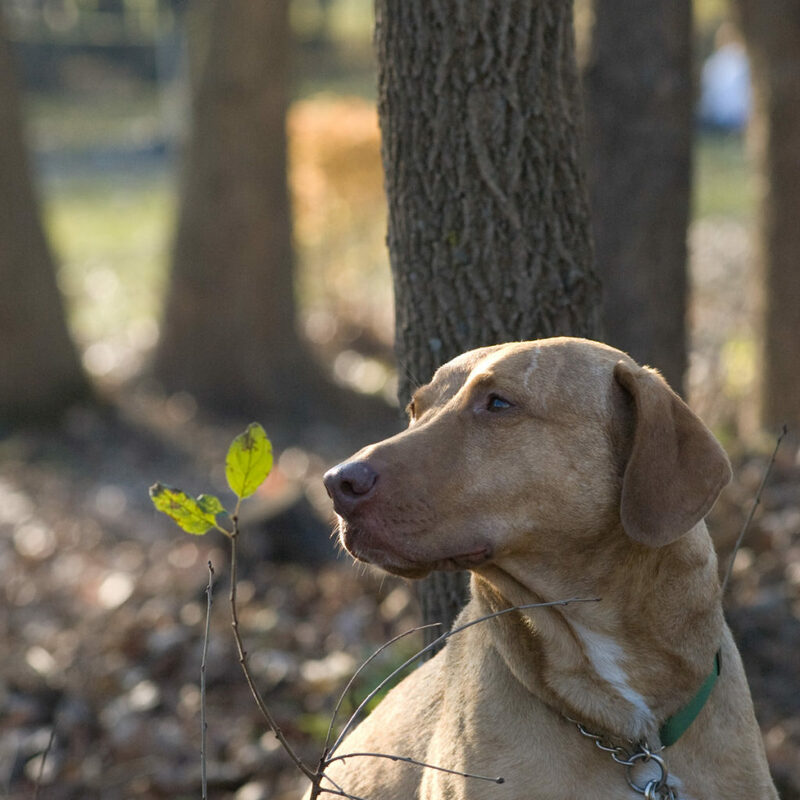 It’s been two years since we lost our best friend–our “heart dog”. She wasn’t a dog, really. She was a human living among us in a short, muscular, wiggly, furry, four-pawed body. She loved enthusiastically and unconditionally. The feeling was mutual. The first year of her absence was hard. Physically, the loss manifested as exhaustion, low motivation and lack of interest in fun things (bike racing! dinner parties!). Emotionally, my threshold for nonsense and wasted energy was ZERO. I’ve always been motivated to move things forward, solve problems, create awesome things that educate and promote growth in a variety of ways. I’ve been lucky to have professional jobs that align with that. During this first year, I had no tolerance for anything that stood in the way of that forward progress. The second year has handed us significant losses, too. Among them, a friend’s inoperable brain tumor, the death of two charming canines we adored, a sweet little girl gone much too soon and the grandmother I was lucky enough to gain by marriage. 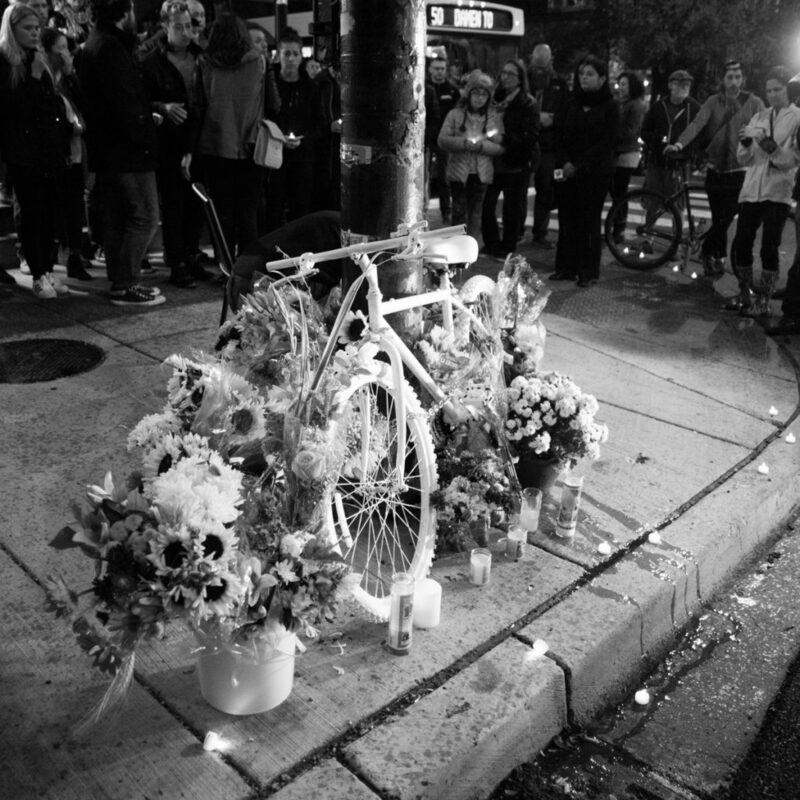 And, while we didn’t know her, urban cyclist Anastasia Kondrasheva’s death earlier this week has brought a cloud of sadness over this bike-loving household. But something has shifted, and this news in the second year has been received differently by my brain, my heart and my body. I am saddened by these losses, but I am no longer in a panic. I feel them very deeply, but they do not leave me second-guessing my daily existence and my purpose—my raison d’etre. We don’t. But how would we live differently if we knew we were over the hump? I’ve changed how I’m living now that I live with grief as a part of my life. Today, one year into full-time photography work, there is a “there’s not a moment to waste” urgency in my being that coexists with a deep contentment and fulfillment that I have never known before in my life. I feel these things acutely with all of the work that I am doing these days: family portraits, weddings, nonprofit event and program coverage…even headshot sessions are downright magical and satisfying. It’s freaking amazing. You get the idea. To make a living at your passion, you do actually need to be able to make a living: market demand for services, competition, health insurance, retirement savings and all that. But beyond making a living, you do need to be able to make a life. I emerged from the cloak of grief with a keen sense of direction about what that life should look like for me. Today. Right now. And it will continue to evolve, but with my priorities and values as a reliable compass. If I am advocating for anything, it is tuning into your own priorities and values: rejecting the superficial in favor of the authentic, and making your life decisions accordingly. I am not waiting for the second act to earn a standing ovation. You shouldn’t either.